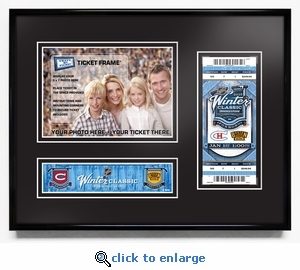 Placeholder for your standard 5x7 photo taken during your Winter Classic experience. 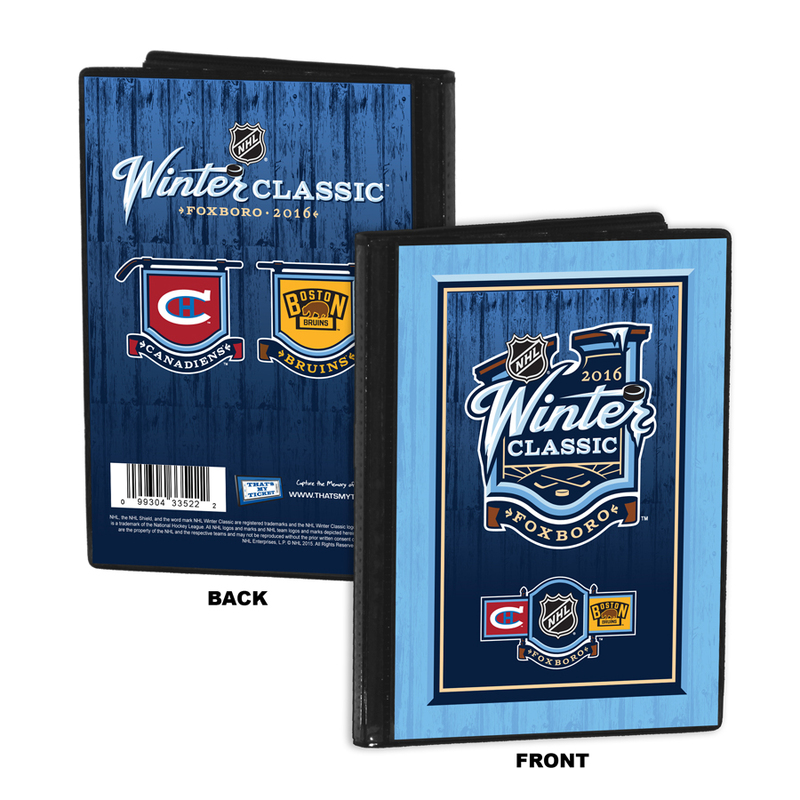 2016 Winter Classic graphic with team logos. As an option, we offer a version featuring the game's final score. Overall size 14 (W) x 11 (H).